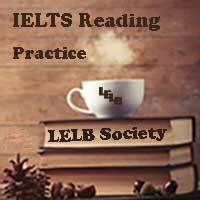 Home » LELB Society Posts » What is IELTS? 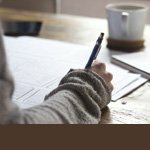 IELTS stands for International English Language Testing System. It is mainly administered by the University of Cambridge ESOL Examinations (Cambridge ESOL), British Council and IDP: IELTS Australia. IELTS corresponds to the highest international standards of language assessment. IELTS consists of 4 sub-tests or sections, namely listening, speaking, reading and writing, and you are tested in all of the 4 sections. 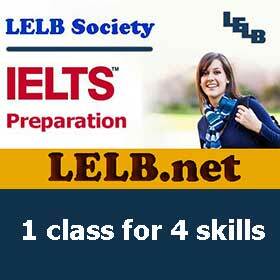 IELTS has 2 separate modules: Academic and General Training. All the candidates will have the same Listening and Speaking (Oral Tests). However, Reading and Writing sections differ in accordance with your selected module (Academic or General Training).